The idea to downsize and live more simply and efficiently has taken off in the past decade driven by the 2008 financial crisis. As a result, many Americans are choosing tiny house living, or living in a space under 400 sq ft. A huge motivator for this simplified way of living is the cost savings of living in a smaller residence. The cost to purchase or build a tiny house is far less than that of a traditional American home. According to a U.S. Census the average cost of new homes sold in July 2018 was $394,300. Tiny homes, on the other hand, usually cost $10K – $40K. A tiny house also has a far smaller footprint than a traditional house, requiring less energy to heat/cool and run smaller appliances; which furthers cost savings and is better for the environment. It is also easier and cheaper to add features, such as, rainwater collection, solar panels, and a composting toilet to a tiny home further lessening the environmental and financial impact of owning a home. A smaller space also means less time, energy, and money to maintain (less cleaning). Many tiny home owners love the financial and time flexibility of owning a tiny home because it allows more time and money to do other things they enjoy, such as travel. The tiny home lifestyle is particularly appealing to retirees and young adults, who are trying to maximize a limited income, or those who travel a lot for work. Although those that transition to tiny house living from traditional American homes do a great deal of downsizing, there are still several reasons why many tiny home owners choose to also rent storage unit space. Downsizing can take time – It is not always easy to purge belongings in one fell swoop, especially if one chooses to sell their items, or are simply emotionally attached. Some people may need to take some time living without items on a daily basis before they are ready to get rid of them for good. 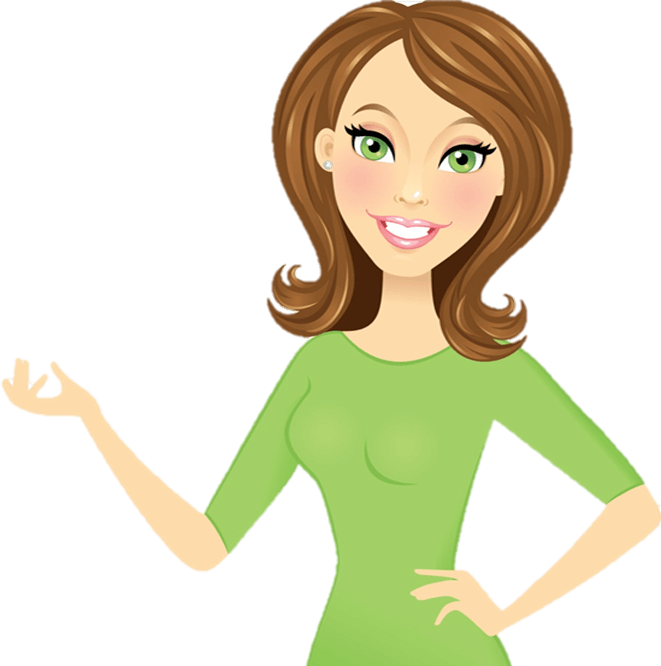 Seasonal attire/sports gear – Some things we simply just need, but not every day. Bulky winter coats, football gear, skis, etc. might still be needed, but do not need to live with you in your tiny home. Child developmental items – Young families who may choose to have more children may need to store items like bouncers, cribs, toys, and clothes for future children. Work items – Some occupations, especially small business owners, may need to store equipment, paperwork, etc. Sentimental value – Items of great sentimental value, like your mother’s wedding gown or boxes full of old pictures, might be a little cumbersome to join you in your tiny house, but you would still like to keep. Tiny living may be temporary – Some people choose to live tiny until they pay off debt, or just while they travel, or before they have kids and choose to store many of their belongings during this period. For many Texans the tiny house lifestyle also includes spending much of their time in nature or in communes with other tiny house dwellers. Central Texas is especially appealing to tiny home owners for its plethora of natural attractions, such as, Belton Lake with its over 9 surrounding parks and Miller Springs Nature Center, and its tiny home communities. In addition to Tiny Homes, Central Texas is also home to one of the most highly rated, easily accessible, and customer-oriented self-storage companies in the United States. 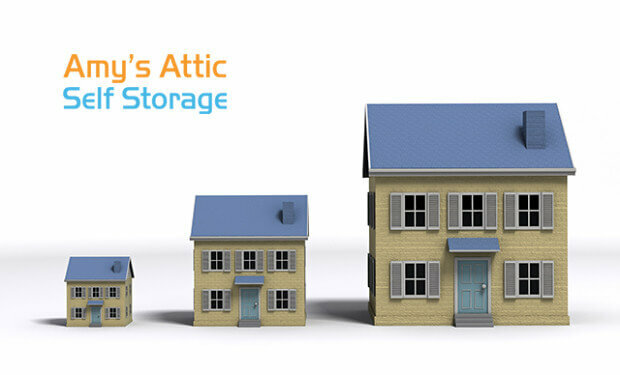 Amy’s Attic Self Storage has 7 facilities near major roads in highways throughout Central Texas with locations in Belton, Killeen, Temple, Salado, Copperas Cove, Harker Heights, and Morgan’s Point Resort.